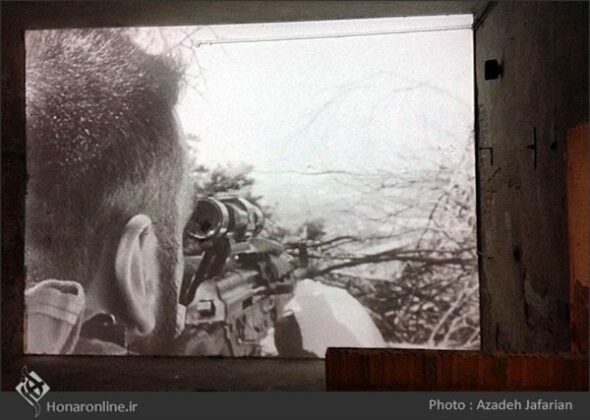 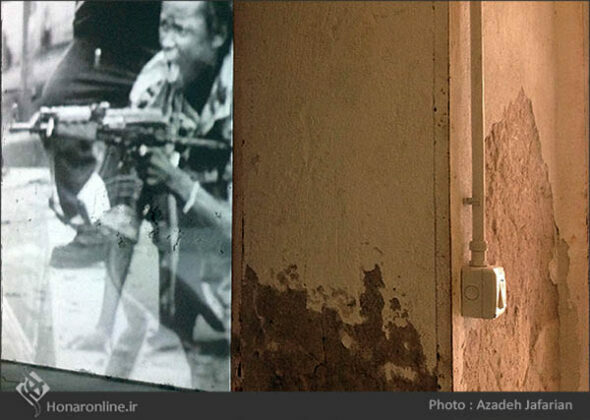 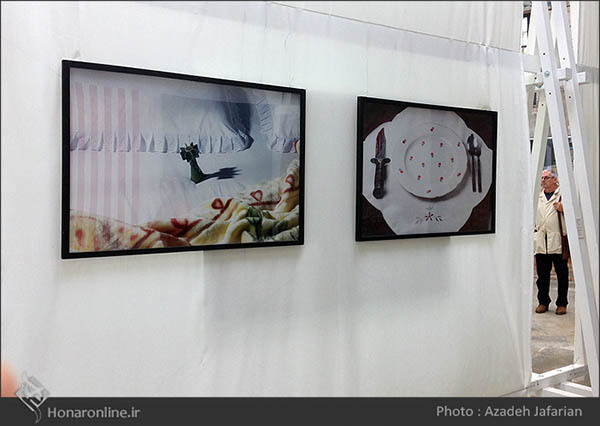 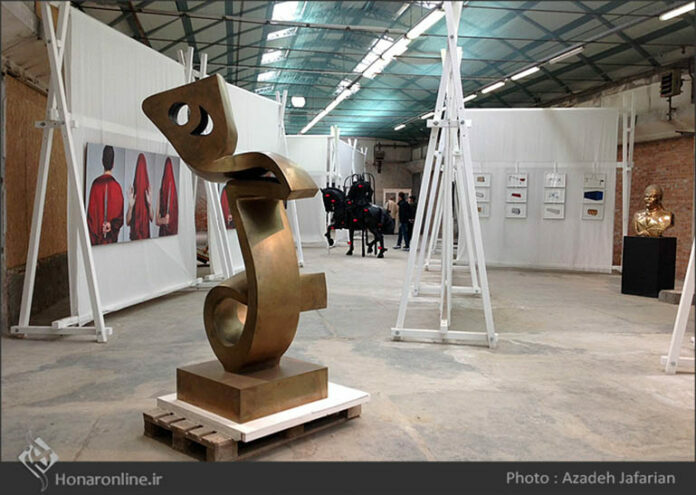 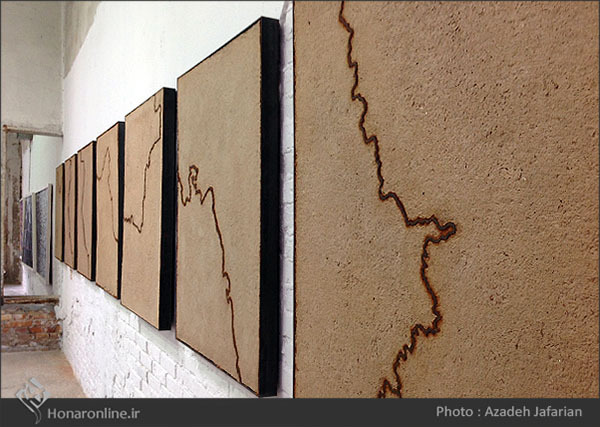 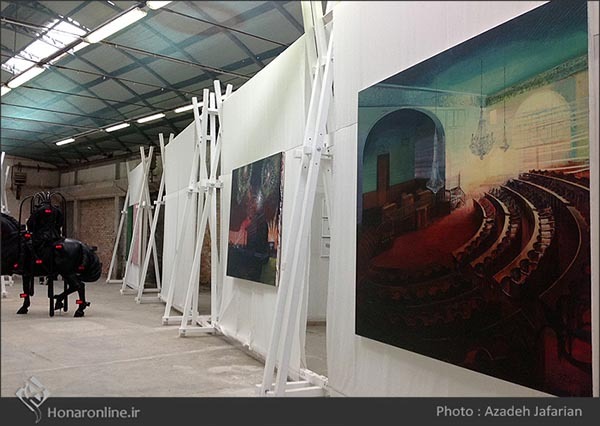 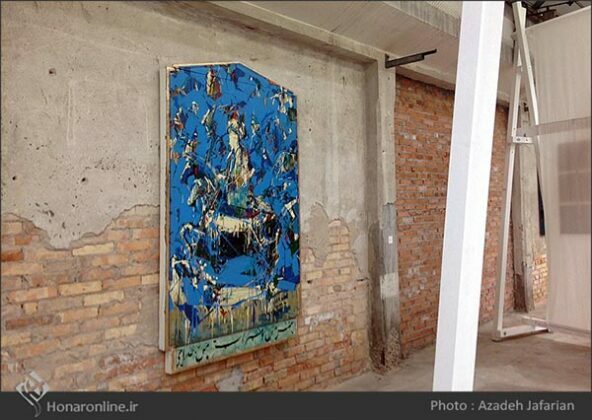 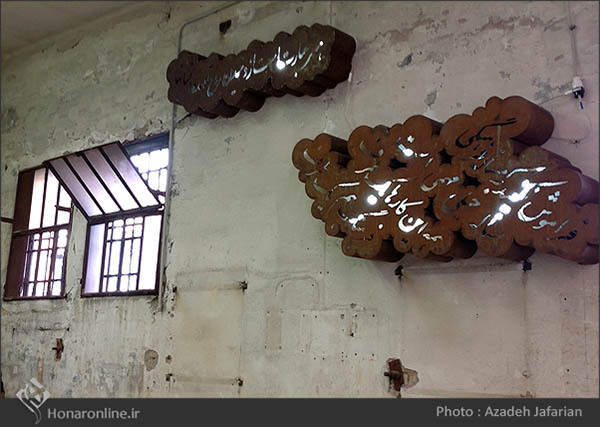 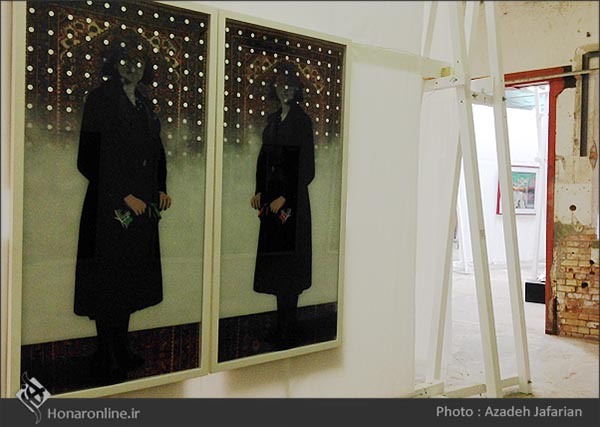 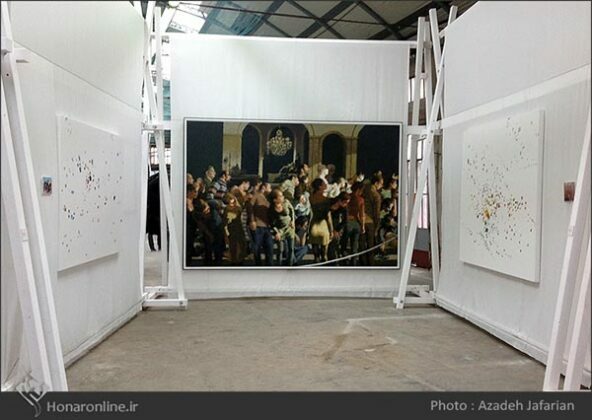 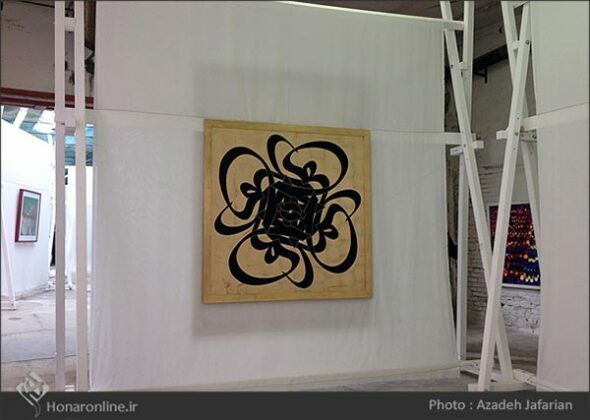 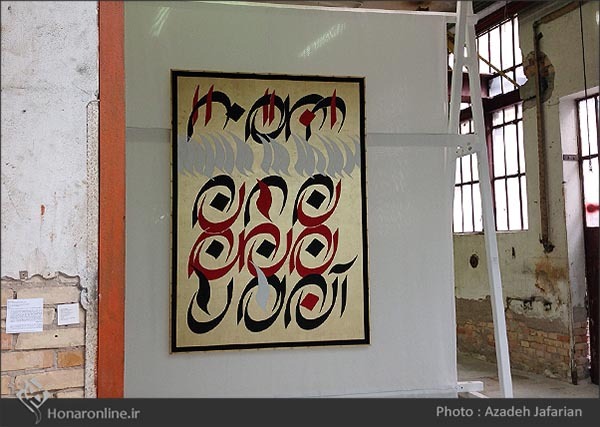 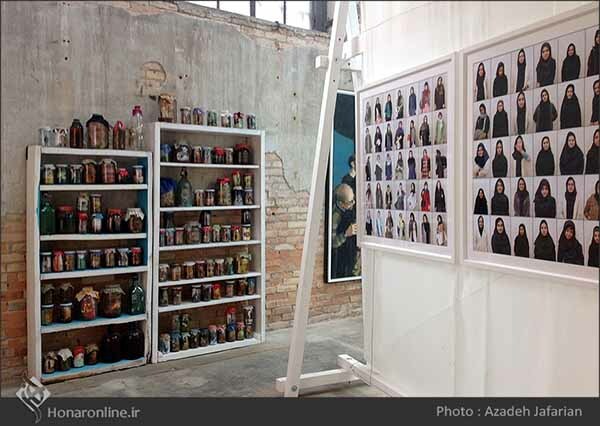 Iranian artists took part in the event for a seventh time. 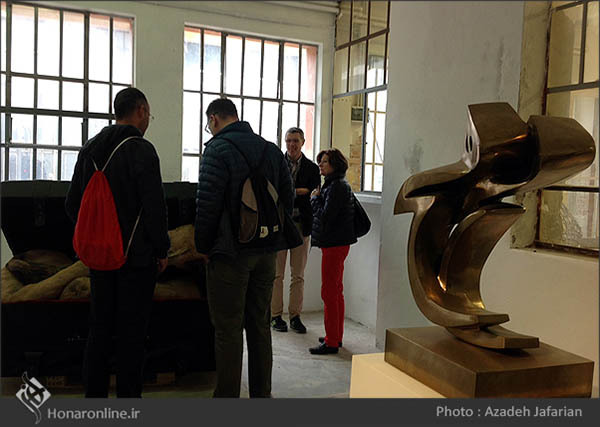 Venice hosted a 56th International Art Exhibition (May 9-November 22, 2015). 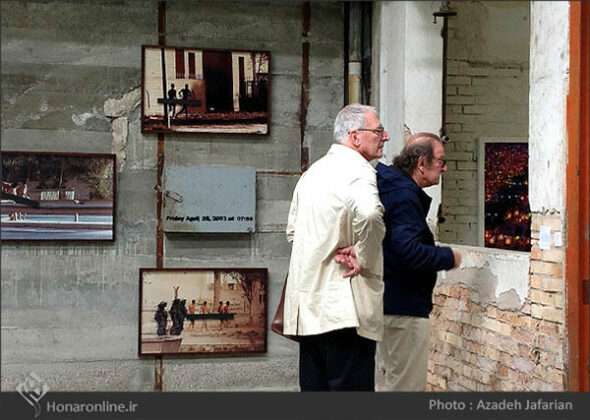 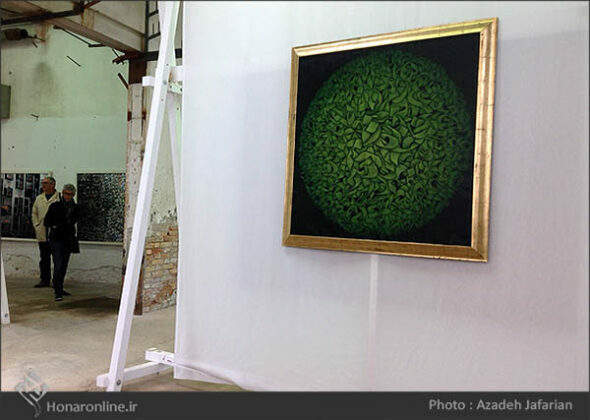 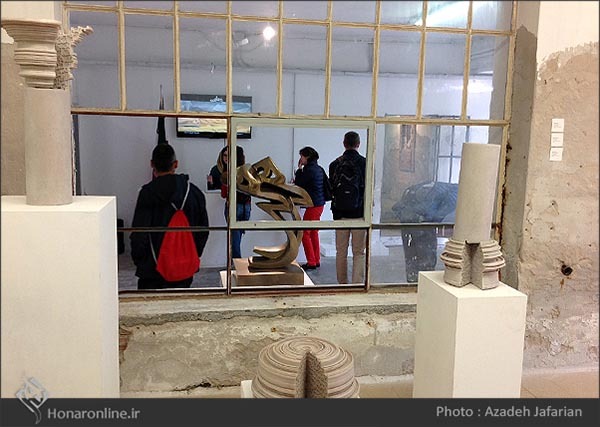 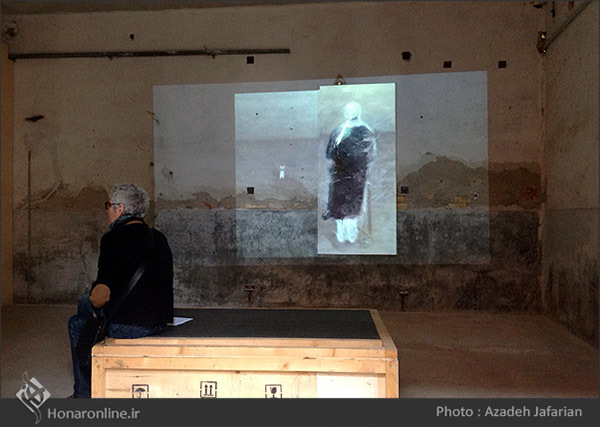 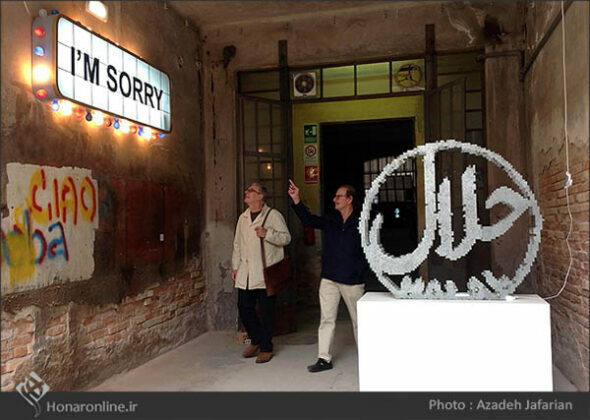 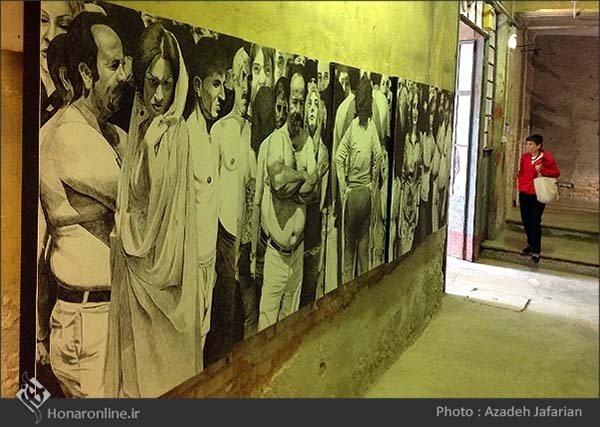 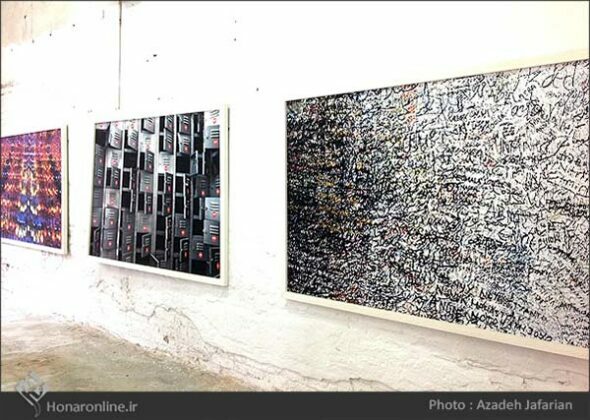 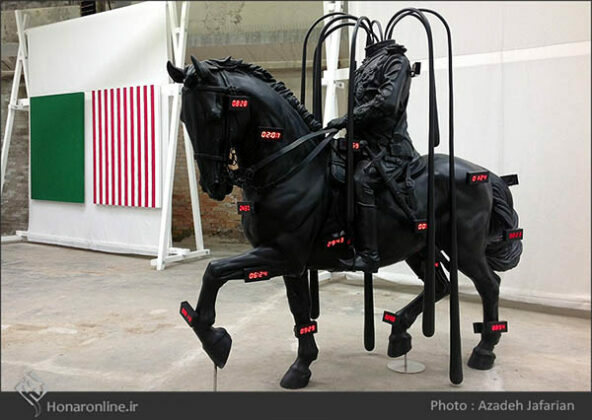 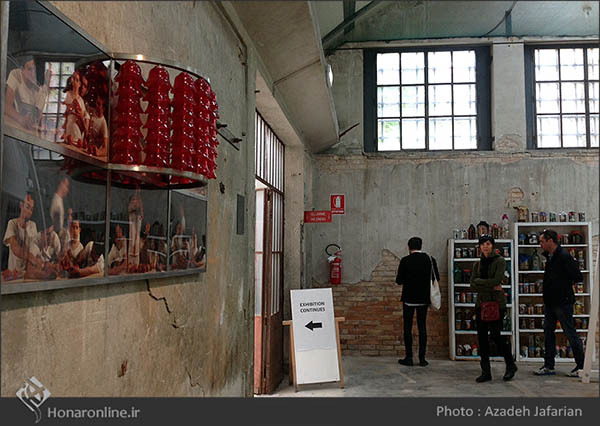 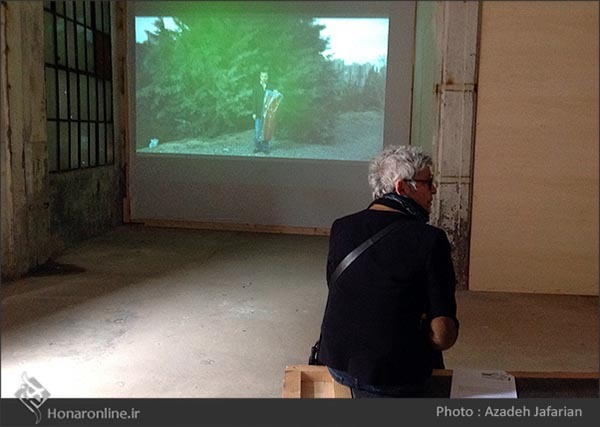 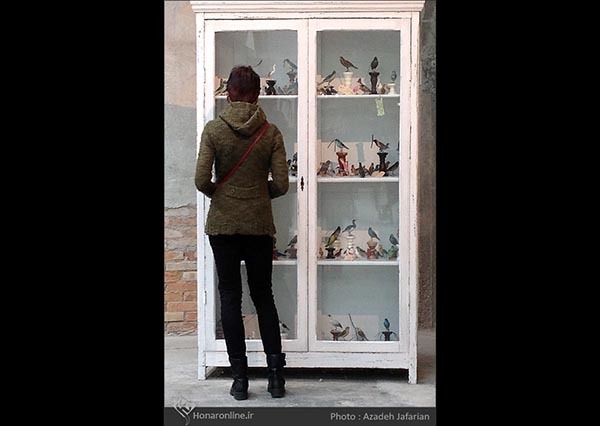 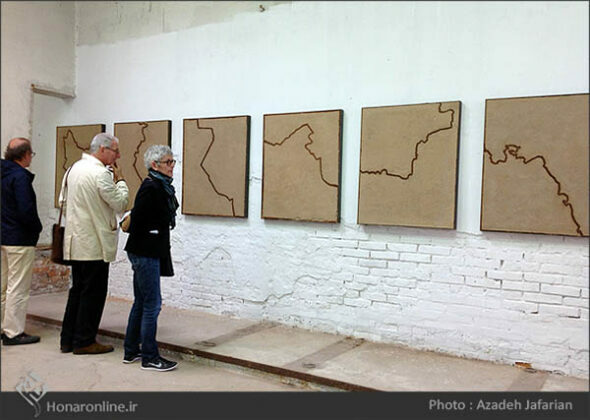 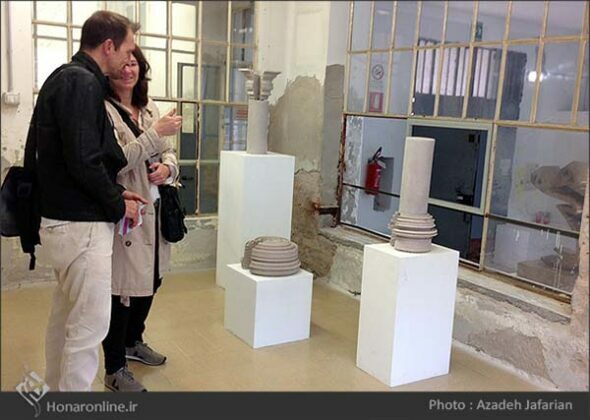 Iranian artists took part in the event which was held at the Giardini, the Arsenale and in various locations across the city of Venice, for a seventh time.